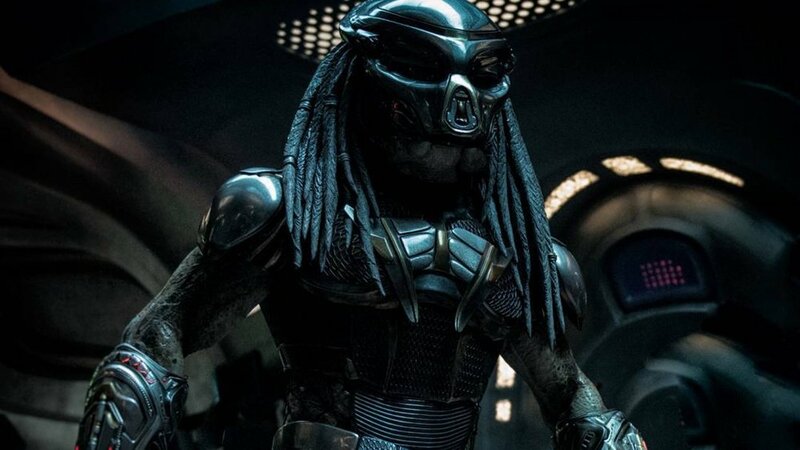 Screen Junkies is back with a new Honest Trailer for Shane Black’s 2018 movie, The Predator. They give us the story lines, all ten or so of them, and point out, “Why does every single nerd franchise have evil dogs in it? Can’t a monster get an evil turtle or something?” Good point! I love how Screen Junkies can make fun of a movie that audiences enjoyed, and still give it respect and props where it’s due. This just isn’t one of those movies, because it’s horrible. So thanks to Screen Junkies for making this honest trailer, and having it be the only good thing to come out of this movie.